KNUCKLEBUDDY is your BEST BUY!  KNUCKLEBUDDY is more versatile than any other wrench extension. KNUCKLEBUDDY fits more than one size! Same tool fits all combo wrenches 3/8" to 1" and 10MM TO 25MM. Plus works on Crescent and Allen wrenches . PAY in FULL - or - "SLICE IT"
Adds 10” to Combo, Crescent and Allen wrenches. Stop removing parts just because you could not break loose a nut or bolt. Take advantage of KNUCKLEBUDDY'S Straight, 15 & 30 degree angle locking options to reach nuts & bolts. Adds maximum leverage to a crescent, allen and other combo wrenches. Reach & bust loose those hard to reach nuts and bolts. "I don't double wrench anymore. I use KNUCKLEBUDDY." "It's no hype. Works great and strong!" "We love KNUCKLEBUDDY! It works great for those hard to reach areas." "Don't need it all the time but comes in handy. 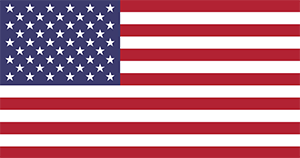 Great when replacing serpentine belts." "My tech finished a 7 hour job on F250 in just over 4.5 hours because he did not have to remove and replace parts Helped reach and bust loose manifold bolts.